Hi! 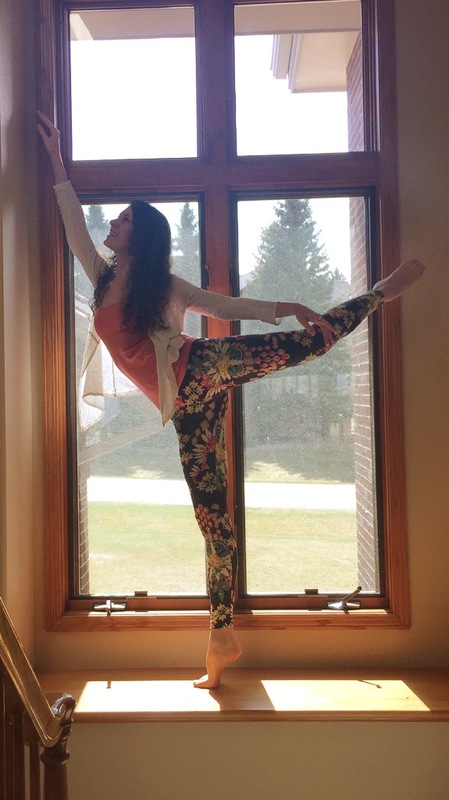 My name is Rachel Jordan, and I am a former alumni from Centennial State Ballet. I danced here for 15 years, and once I got into college, I came back to teach! I currently have two majors with CU Boulder: Dance and Psychology. I am studying currently for a Bachelor of Fine Arts in Dance, and a Bachelor’s in Psychology, although I will probably go for bigger degrees in these areas. I absolutely love teaching and getting to help students learn more about this beautiful art that has changed my life in so many unbelievable ways. It is such an honor for me to be able to teach, and to have my first job be something that I love and live for. I believe that “the body says what words cannot”, as Martha Graham says, and I love teaching and dancing from the soul, as well as promoting it to my students. I am so glad to be here and to be your teacher!